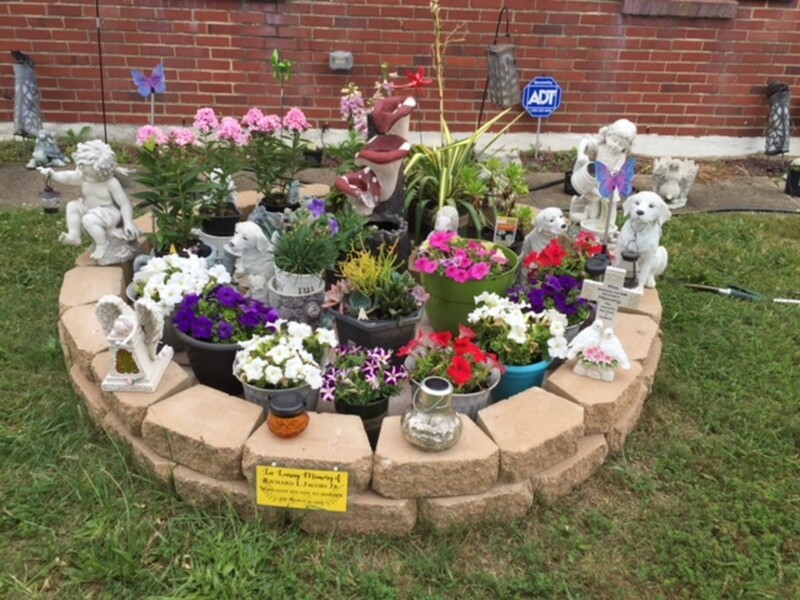 In Loving Memory of Richard L. Jacobs Jr.
What Is a Memorial Garden? A memorial garden is a burst of beauty that remembers a special person who has left our worldly planet. Our memories are frozen moments in time that we linger to hang onto. Sadly, we find out that is all we have left, when we lose someone we love and miss. We find we not only want to remember that loved one, but we search for a way to honor them, by finding a beauty that will represent the light their life gave this earth. My very own son, my first born baby boy, inspired my first memory garden. 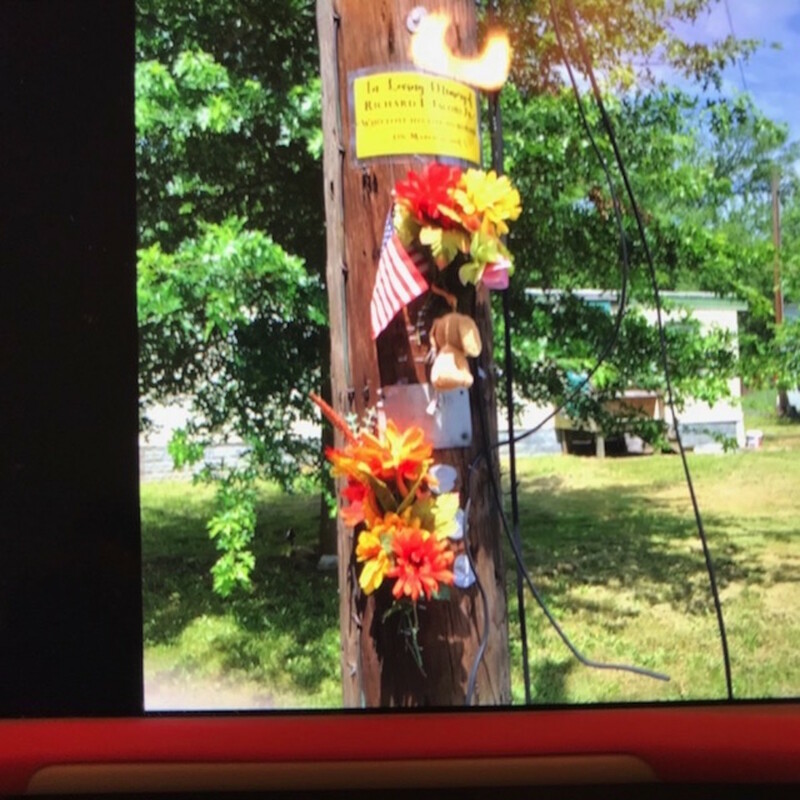 At first, as many people do, I designed a memorial of flowers, on a telephone pole near where my son was murdered. It is a memorial of flowers and an American flag—because my son was a decorated veteran—and a teddy bear. That area was not known for safety, however, so I decided I wanted something I could visit, something closer to me. I needed something I could see that would remind me of the beauty his shortened life bought to this world. This is the memorial on a telephone pole near where Richard L. Jacobs Jr. drew his last breath. 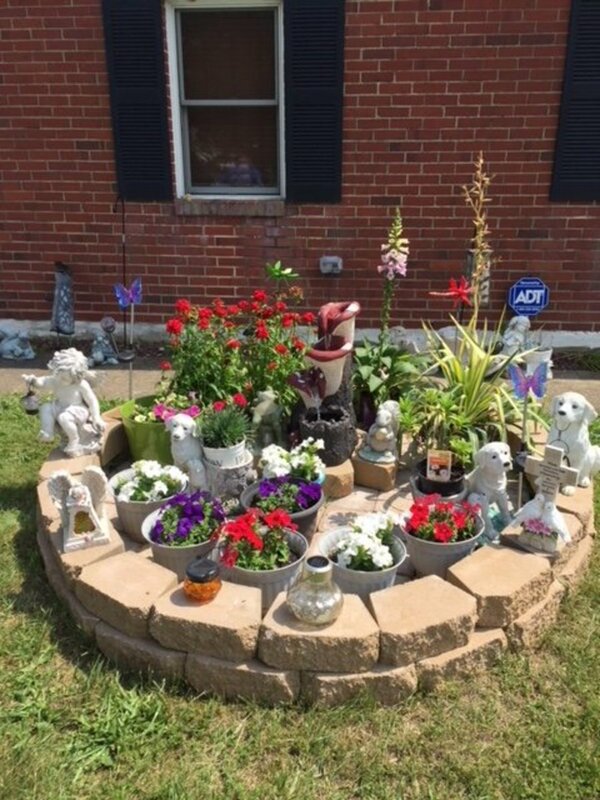 We decided to build our memory garden in our front yard. After a great deal of thought and soul searching, we found this is just the place it was intended to be. We could visit the garden here and reflect, and also take care of it so that it always stayed as beautiful as my son was. It turned out to be the perfect place. The flowers and solar lights would reflect the beautiful sweet soul of our son, for all to see as they drove down our street and passed the home our son lived in for so many years. 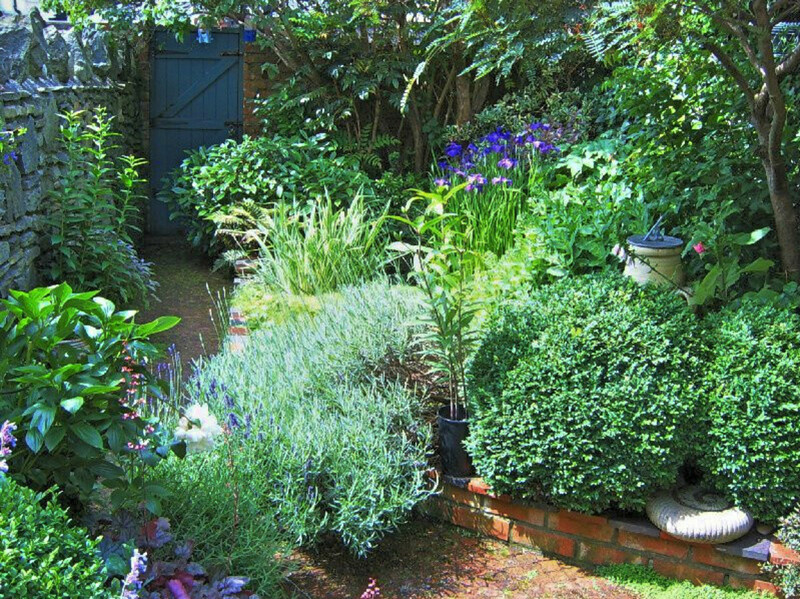 My husband designed the construction of the garden, with careful thought and deep emotion. 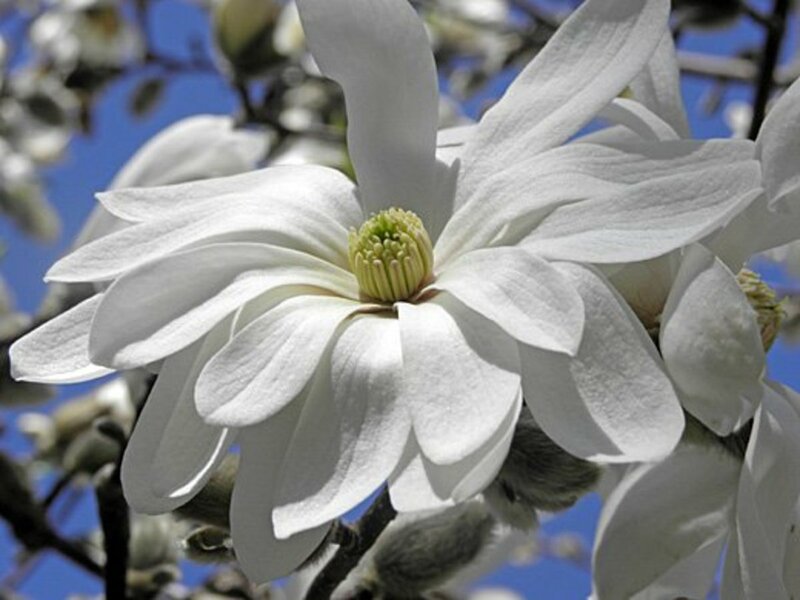 We vowed to have a beautiful garden for all seasons. 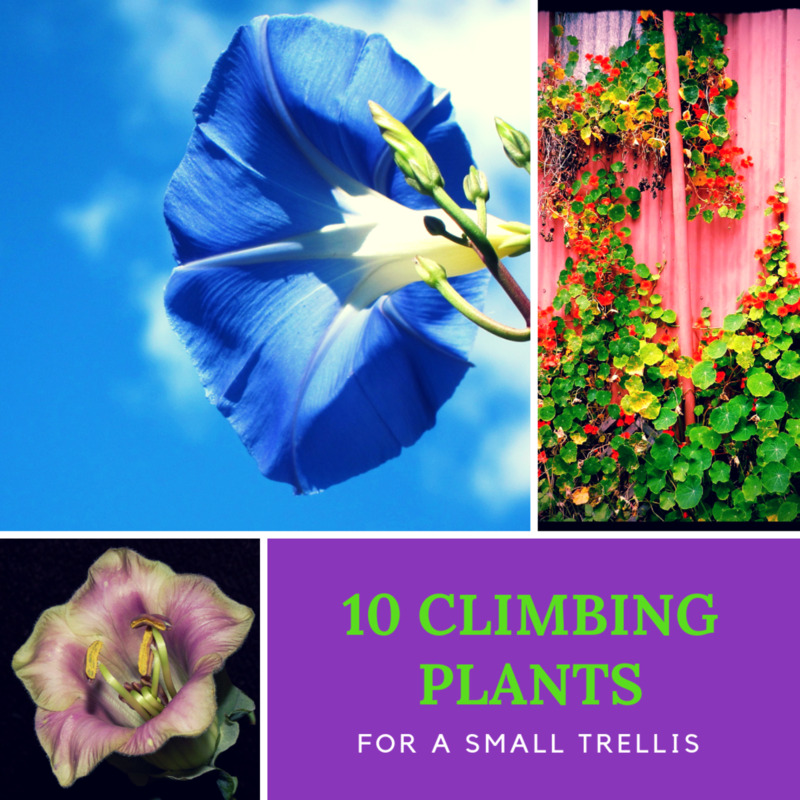 We carefully picked the plants and arranged them for every season. We also became more creative as the seasons passed, by adding more accents, as our hearts and tears remembered how part of us also left that fateful day my son left this earth. 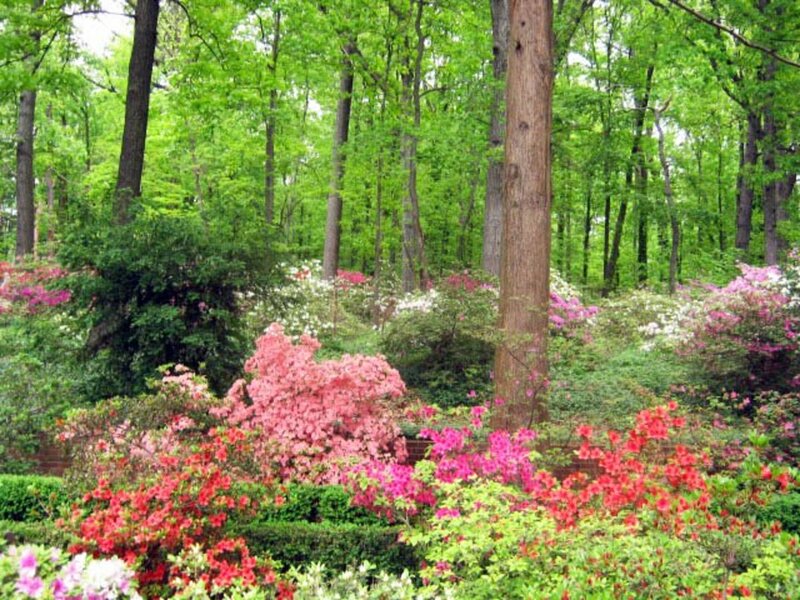 Part of our souls were now in this beautiful garden. 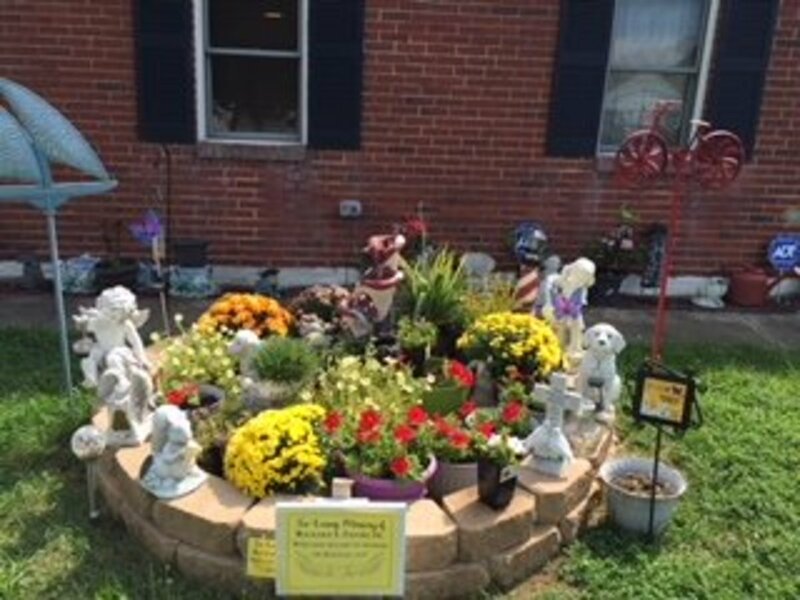 The sign in front of the garden reads: In Loving Memory of Richard L Jacobs Jr. who lost his life to murder on March 27, 2015. It seemed to be an easy adventure to keep our memory garden full and beautiful—because it was really a part of us. The mushroom you see sticking up in the picture was actually flowing with water, as it was a water fountain. There are solar lights around the garden that light up at night. 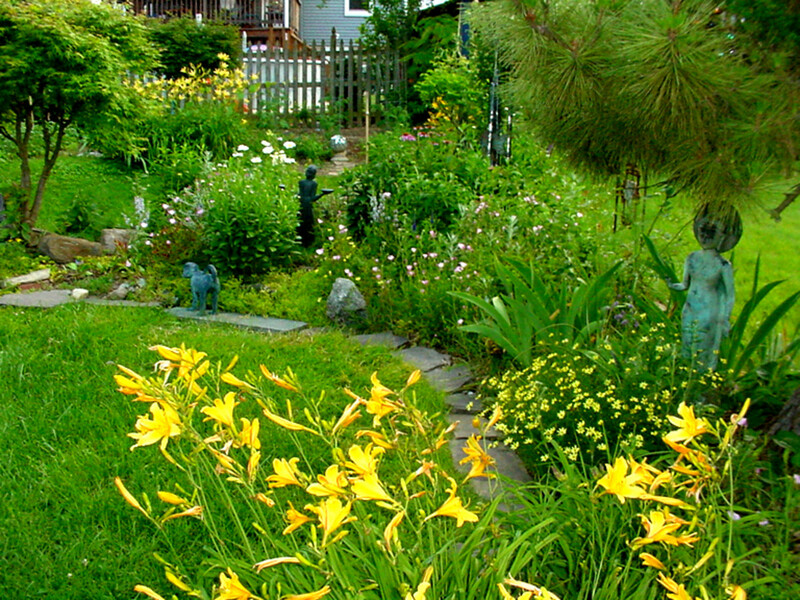 Some are of angels that watch attentively over this beautiful garden and the beautiful soul it is watching over. We have windmills on either side, one of a boat and one of a bicycle. Everything selected seemed to have a special meaning, for us or for our son or in most cases both. 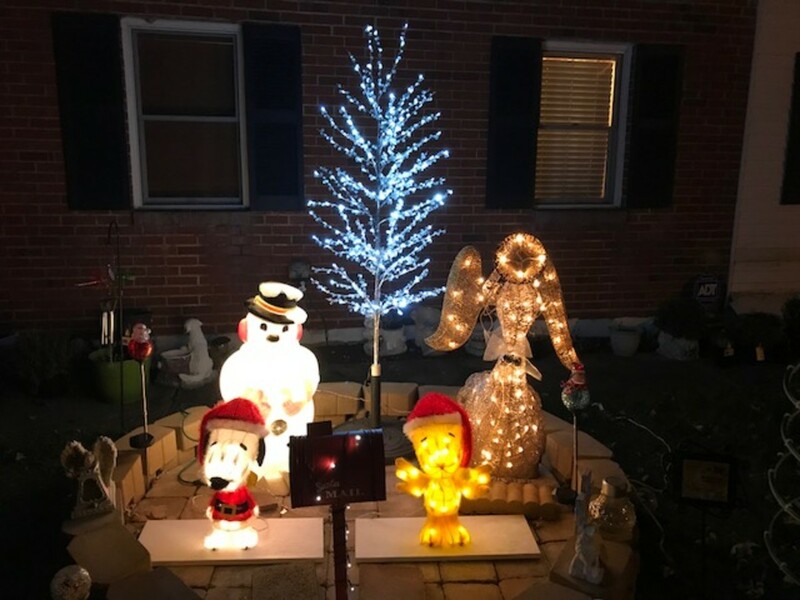 For winter, we decided to use lights, as Rick loved to decorate with lights. He loved Snoopy and Tweety, and the angel, which is gold, to us represented his guardian angel. This article is dedicated to the memory of my beloved son, Richard L. Jacobs Jr. who lost his life to senseless violence and gunfire on March 27, 2015. He is forever loved and missed and certainly will never be forgotten. We carry you in our heart, my sunshine, and we still miss you every single day.